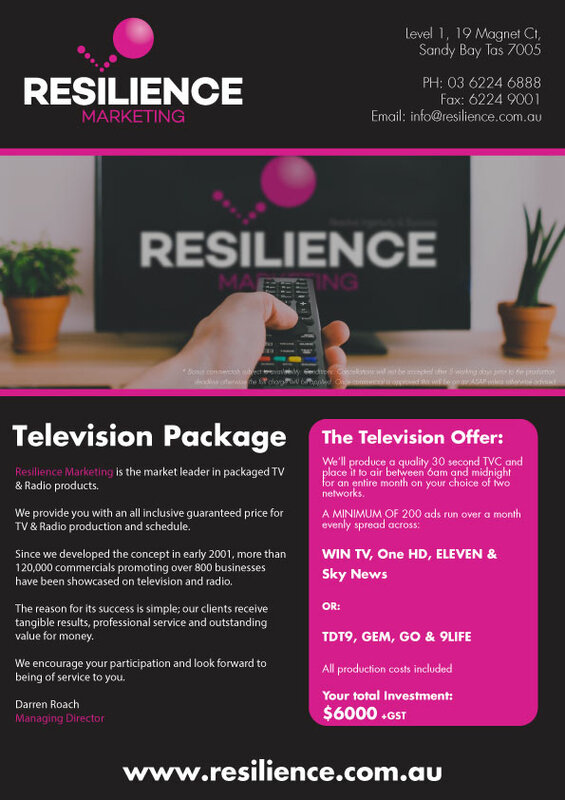 Resilience Marketing have a fantastic range of pre-packaged advertising products designed to get your message out quickly at an attractive price. 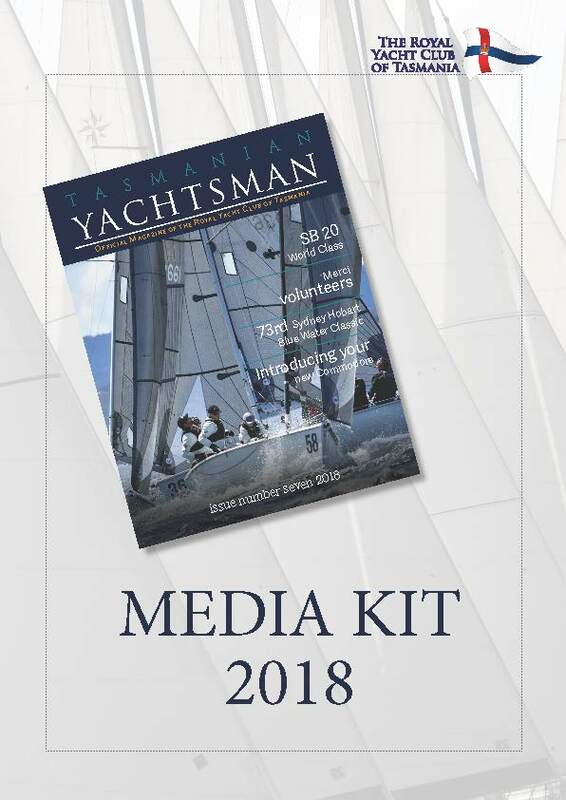 The Yachtsman is currently welcomed by approximately 1200 households of RYCT Members with an estimated readership of over 20,000 people annually, with digital versions available on the RYCT website and further copies available for purchase through the RYCT office. 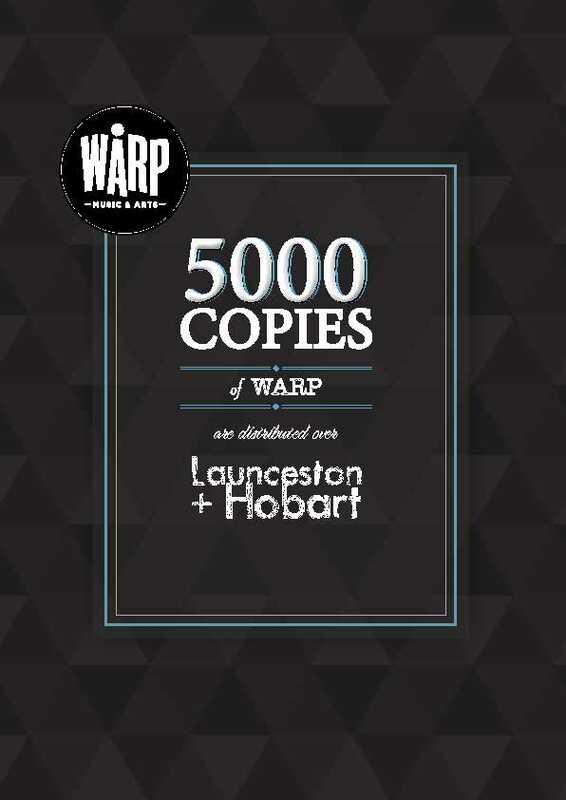 Tasmania’s Free Art and Music Magazine – 5000 copies per month distributed in Hobart and Launceston. 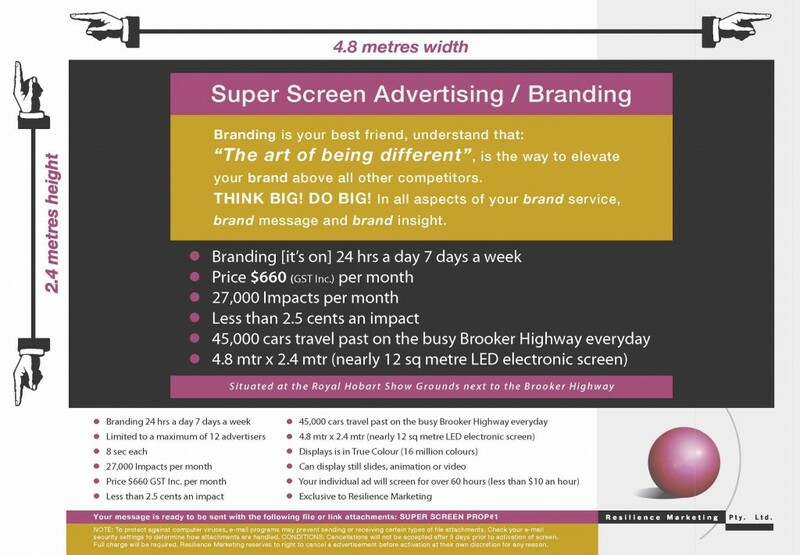 This is an amazing high quality, full colour, gloss publication. 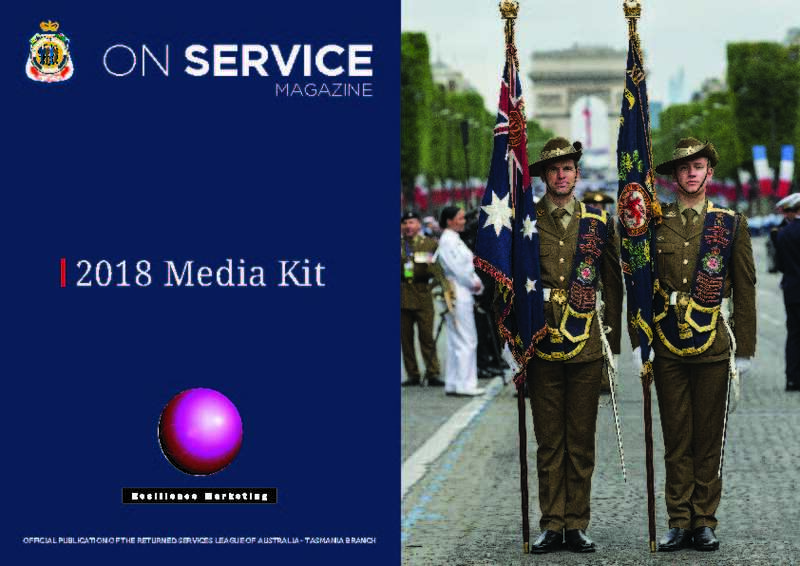 9000 copies are printed with many of these going into hotel and accommodation rooms around the state and 4500 being distributed throughout Tasmania, inner Melbourne and inner Sydney through newsagents. 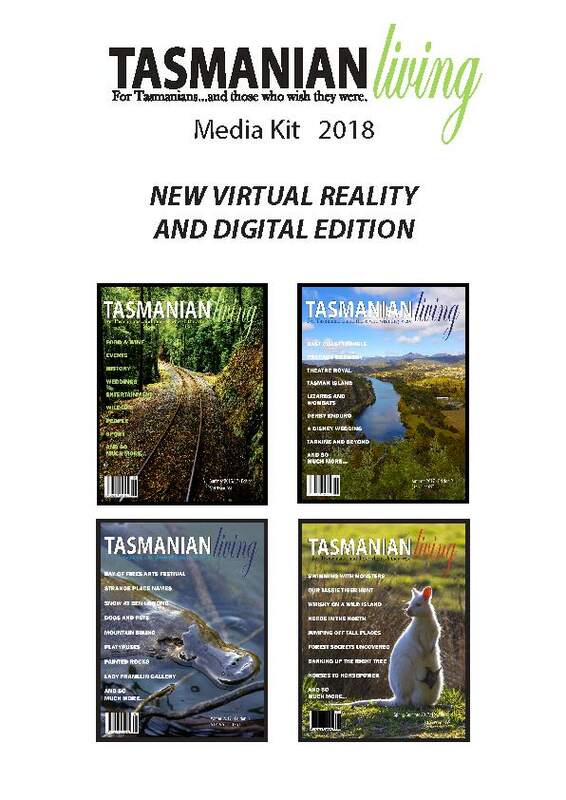 The magazine caters to the visitor market but Tasmanian Living differs from previous magazines and publications in that it covers a lot more issues and stories that will be of interest to the Tasmanian population. 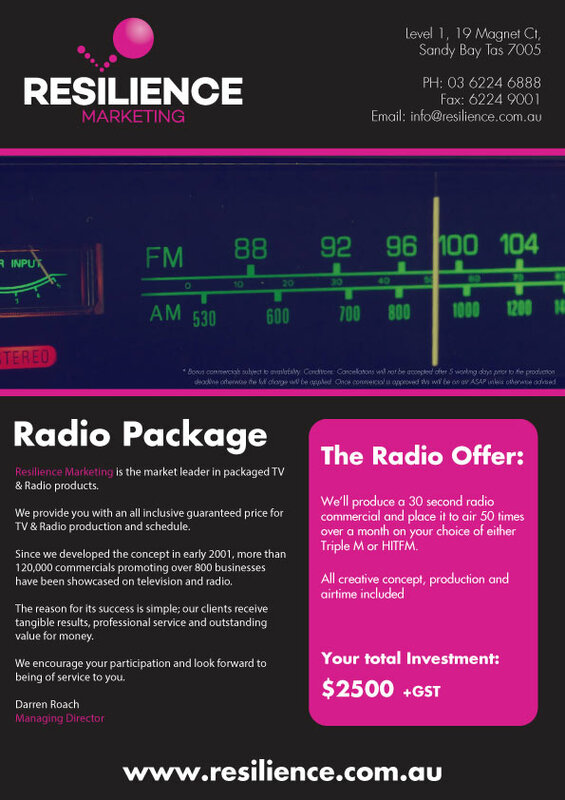 Hobart FM is now programming its music content specifically for the significant 40+ and 50+ demographic. No other Hobart radio station is programming expressly for this largely neglected but cashed-up demographic. 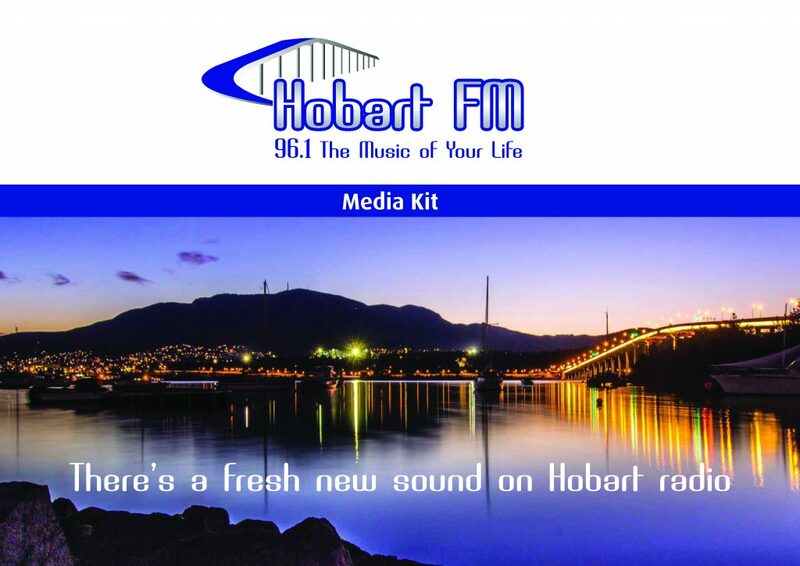 Hobart FM aims to be the station chosen by a sizeable share of the over 40s by presenting a blend of popular music and relevant community information.